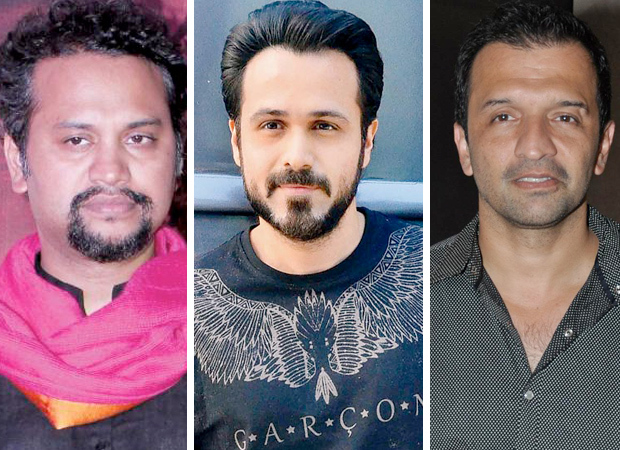 Amidst names of filmmakers and actors that have cropped in the sexual harassment controversy, one of it was that of Soumik Sen. Owing to the consequent uproar of Me Too movement, Emraan Hashmi, who is working with the filmmaker for his next Cheat India, gave out a statement in support of the Me Too campaign and also affirmed that he wouldn’t support any alleged sexual harassers. On the other hand, his work on his film with Sen continues. This hasn’t gone down well with media professional Chandraye Sarkar, who was one of the women who accused Soumik Sen of sexual harassment. Speaking on the same, Chandraye Sarkar has asserted in recent reports that she has written a letter to both, Emraan Hashmi and co-producer Atul Kasbekar regarding the allegations she levelled against Soumik Sen. Sarkar, who works in media, also expressed her anger towards producers as she believes that many of them don’t take this matter seriously. She also called the statements given by them as blasphemous and accused them of protecting Soumik. On the other hand, she has also mentioned that she has also sent a letter complaining about Sen’s misconduct to Ashoke Pandit and Balwinder Sandhu of IFTDA. Sarkar also wanted to be specific about revealing her letter to Emraan and Kasbekar because earlier, Hashmi had maintained that they never received any official complaint against Soumik Sen then. Besides this, Chandraye Sarkar appreciated Anubhav Sinha for taking a stand against Sen as he has claimed that he would never work with Soumik again [after Gulaab Gang in 2014]. Coming to another case, where actress Priyanka Bose too has levelled sexual harassment allegations against Soumik Sen. For the same, an associate of Emraan Hashmi has apparently stated in reports that the makers are planning to drop Soumik Sen from the promotional leg of Cheat India because Emraan Hashmi is clear on his stand of not working with sexual predators. Interestingly, Emraan Hashmi is currently shooting for Cheat India with Soumik Sen and the rest of the team in Ladak. Neither him nor Atul Kasbekar have commented on the matter as yet.